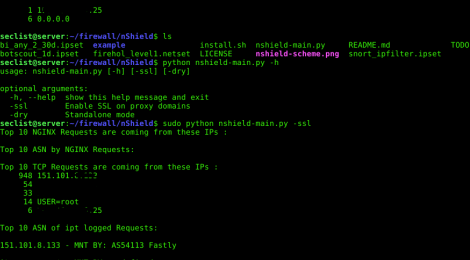 Browse: Home / nShield – An Easy & Simple Anti-DDoS solution for VPS,Dedicated Servers and IoT devices. 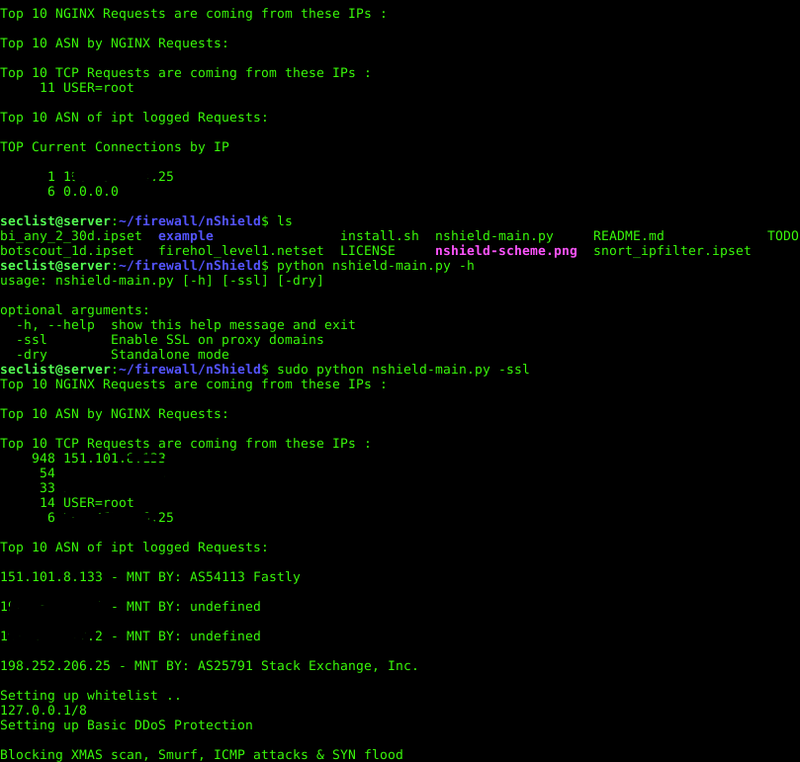 nShield is An Easy and Simple Anti-DDoS solution for VPS,Dedicated Servers and IoT devices based on iptables. 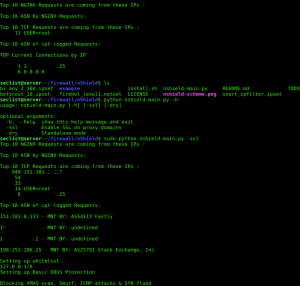 ← Natcap protocols to break through the firewall.